This blog has documented a real period of change and growth for me - as a baker, and more importantly, as a person. 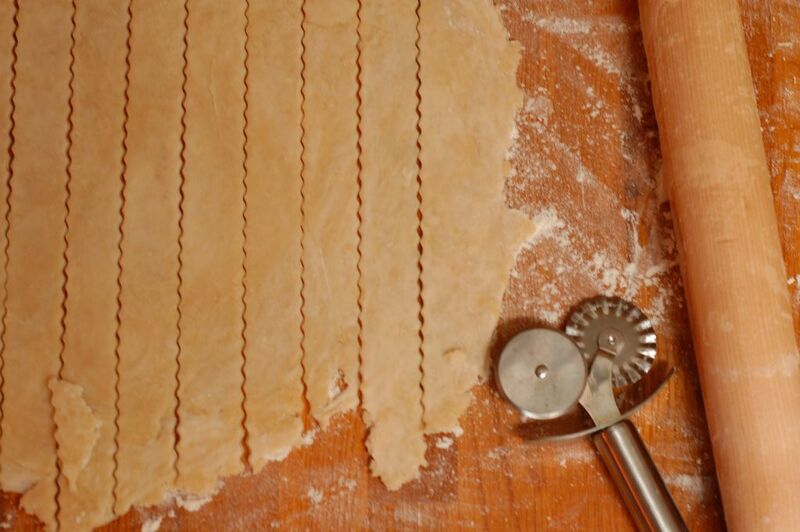 I love that through a little trial and error I have learned to make a pie crust from scratch. 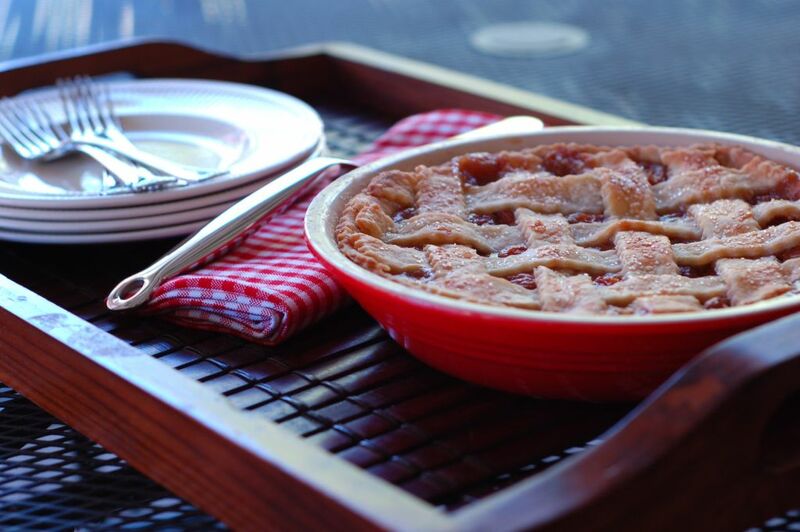 I feel immense satisfaction every time I pull a warm, fragrant, bubbling pie from the oven. 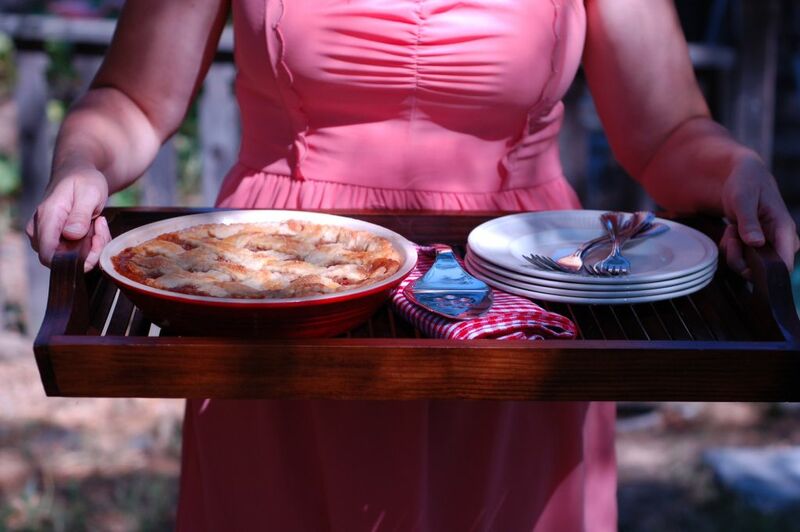 I will never tire of the look of surprise on someone's face when I present them with a Bake Somebody Happy pie box. And I so appreciate the kind words reciprocated by my friends and family after reading the "love letters" dedicated to them. But, by far, the most rewarding aspect of this pie journey has been the ability to truly reflect on my relationship with the person I am baking for - who they are to me and how they have impacted my life. This time of meditation has been such a gift, to allow myself a week or two to tangibly process my gratitude toward one particular person. And this gift of time has never been more of a blessing than in the preparing of this post. 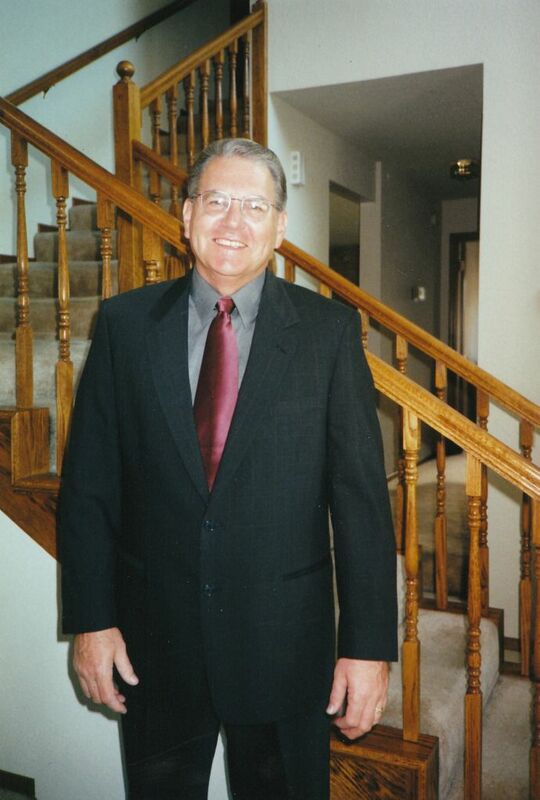 This week would be my dad's 69th birthday. 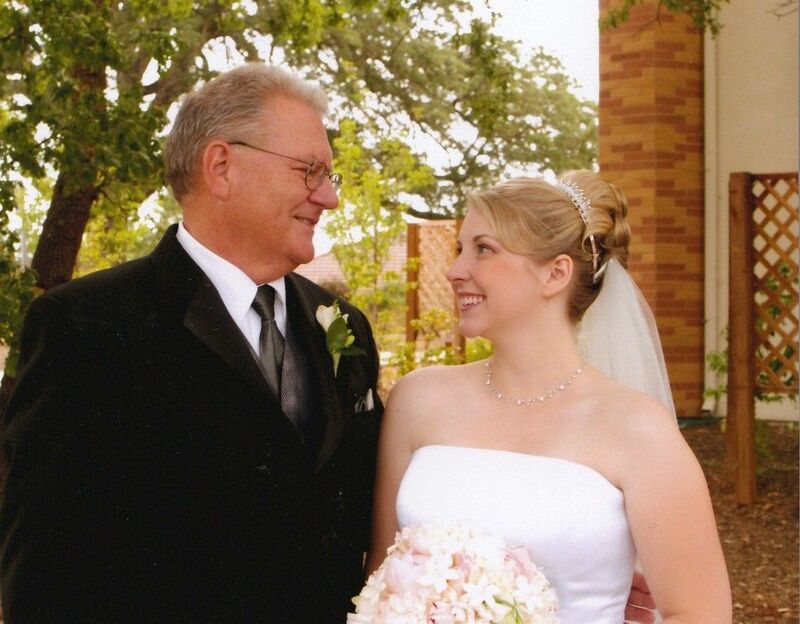 My dad passed away just over four years ago. 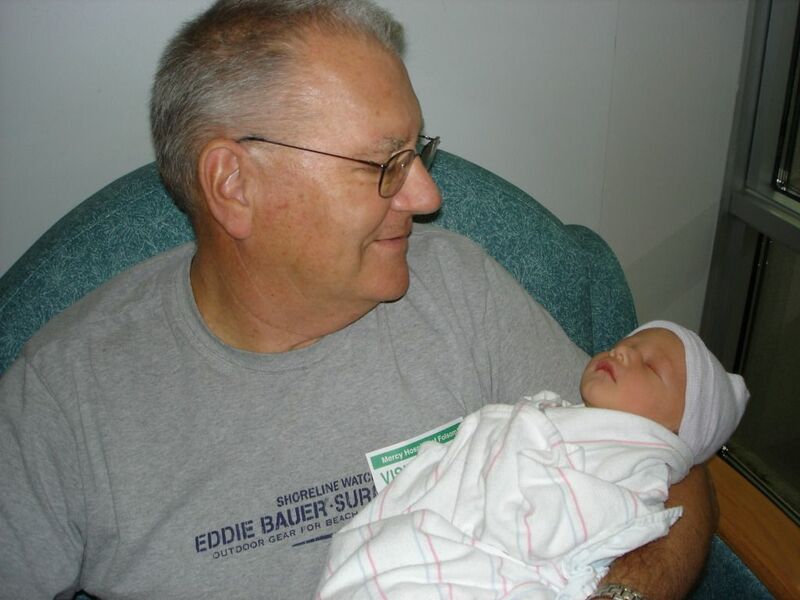 As I sat at his bedside and watched him take his last breath, I knew that that moment would forever change my life. But, what I have come to learn in the years since is that life continues to hold such abundant blessings - even if they are often a bit bittersweet in his absence. 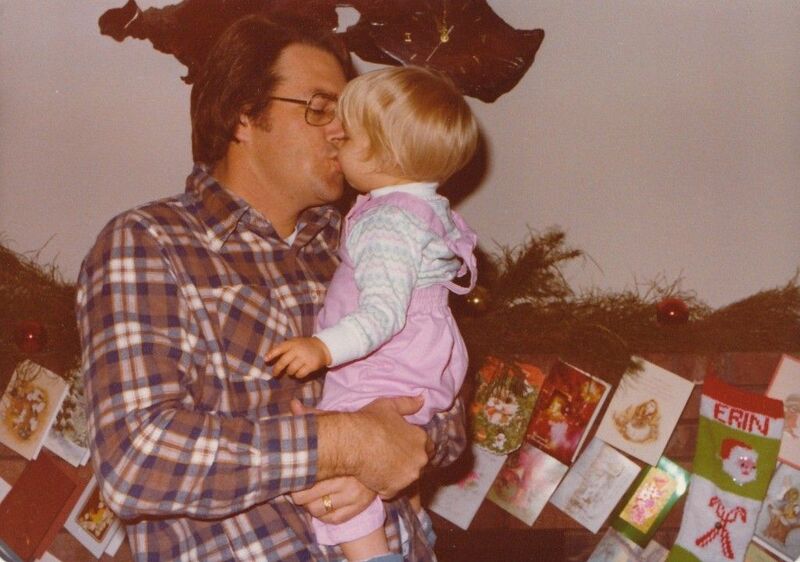 I miss my dad terribly. Although the haunting visions that played on a constant loop in my head in the weeks following his passing have been replaced by memories of happier and healthier times and the tears are fewer and farther between, there is not a day that goes by that I don't wish he was here. To see the mother I have become. 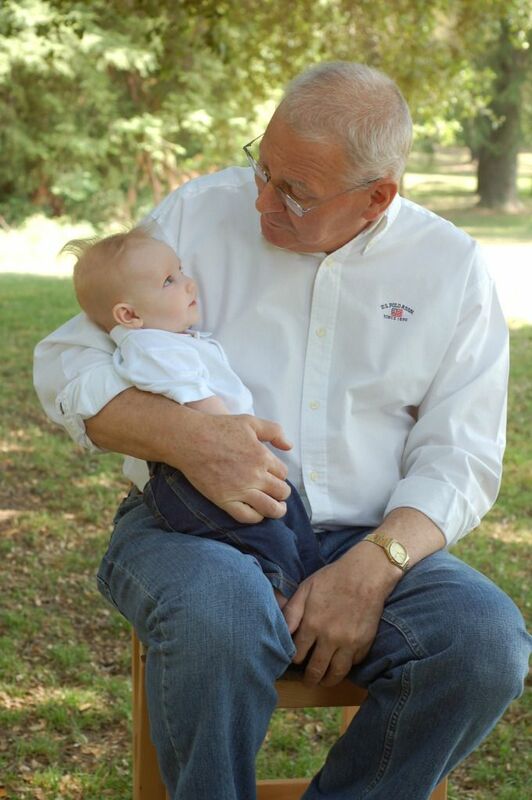 To meet my sweet Henry James who shares his middle name. To explore the railroad museum with Wilson just as he did with me when I was a little girl. To hear him call me Etta (no one does that anymore). To hear him say he loves me just one more time. To tell me I have made him proud. 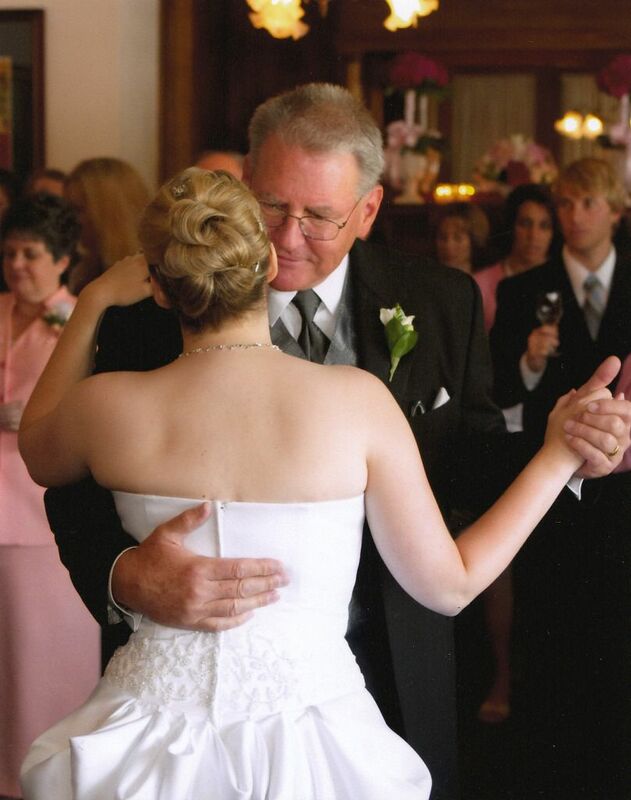 Every time I hear the opening lines to "Finally Home" by Casting Crowns, I both ache in missing my Daddy and rejoice in knowing that I know I will see him again. And tell him that I've missed him. And hope that it pleased him. When I finally make it home." I am grateful for the talks my dad and I had in the days and weeks before he passed away - about his absolute confidence that God was in control, his resolve that he was called home first to prepare the way for the rest of us and that although he would miss seeing Wilson grow up he knew he would still be Papa in heaven to the baby I had miscarried the year before. These talks give me so much comfort when I find myself starting to wallow. 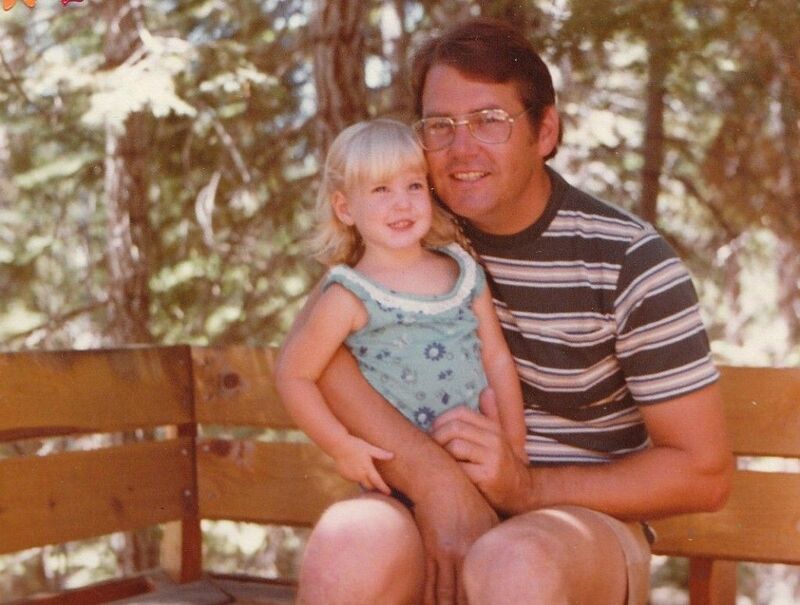 I feel extremely lucky to have been my father's daughter. My dad was a gentle giant of a man who knew how to laugh at himself, always had a bounce in his step, skipped in parking lots just for the heck of it and could fix anything with ten minutes and his tool box. But his real legacy lives on in the life lessons he instilled in me as a little girl - the importance of family, that "money doesn't bleed" and that I was deserving of unconditional love. I inherited a lot of things from my dad - his nose (which I am perfectly at peace with now, but caused several minor panic attacks in junior high), my not so spectacular ability to hold a grudge, the inability to throw away anything because "I might need it" later and a deep and abiding love of food. While it is true that my dad loved food in general, he had a particular fondness for cherry pie (or at least, cherry pie filling). He was a dessert with fruit kind of man. Every year on our birthdays, he and I would request box-made chocolate cake with chocolate frosting, topped with heaping spoonfuls of canned cherry pie filling. Seeing as how my baking skills have improved a tad bit since his passing, I thought it only appropriate to class up Dad's birthday this year with a homemade cherry pie. So, with a lump in my throat and a grateful heart, here goes - Dad's Heavenly Cherry Pie. 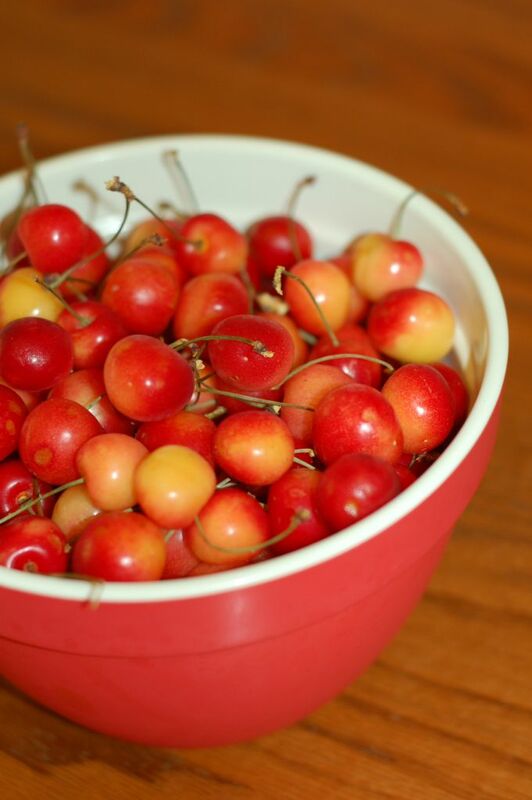 When my brother, John, visited from Washington earlier this summer, he brought with him the most glorious brown bag full of Rainier cherries picked straight from his own yard. He said he thought I might be able to use them in a pie. 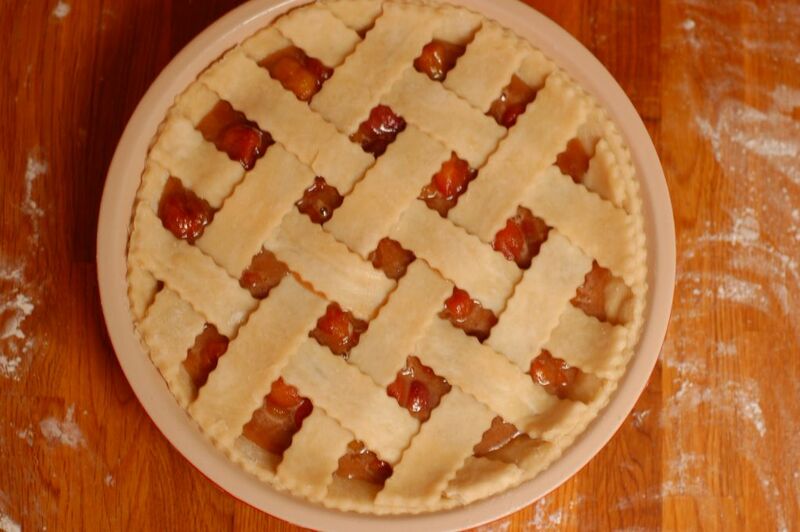 Little did he know that I had been planning a cherry pie in honor of Dad since the inception of this blog last Spring! What more fitting tribute to my dad than a cherry pie baked by his firstborn daughter, using cherries grown by his firstborn son. So, I set to work rinsing, pitting, stemming and freezing the loveliest golden and red cherries I had ever seen. 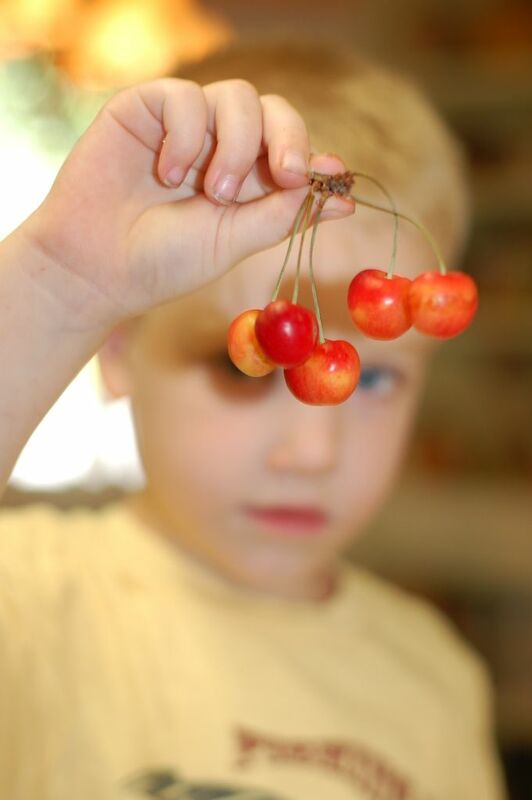 All the while, trying to keep my hard work from sneaking it's way into this little cherry thief's belly. Then there was the little matter of finding the "perfect" recipe. I quickly learned that when tackling a classic like cherry pie, everyone and their mother has their own variation. Wait - that was it! A quick phone call to my own mom secured a copy of my Grandma Blanche's cherry pie recipe - the one she had made for my parents when they were first married. I think it only appropriate that the pie I make to honor Dad is one he had actually eaten and enjoyed. 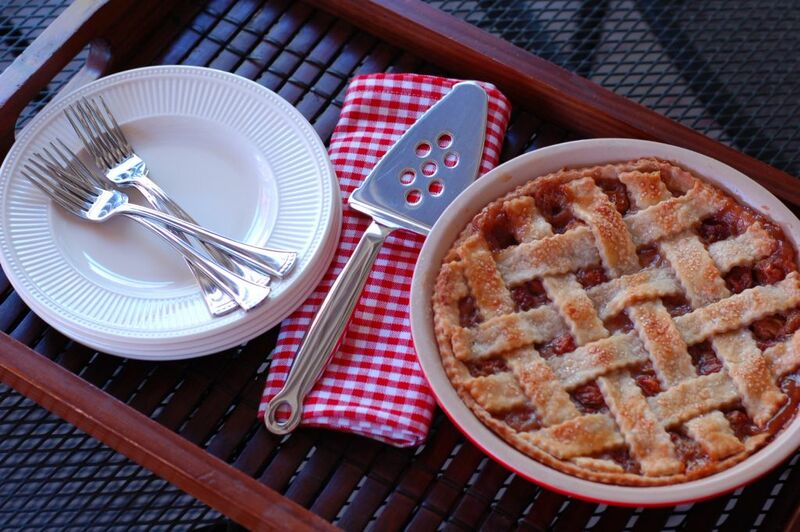 Plus, who doesn't love a little nostalgia - especially when it comes to pie? 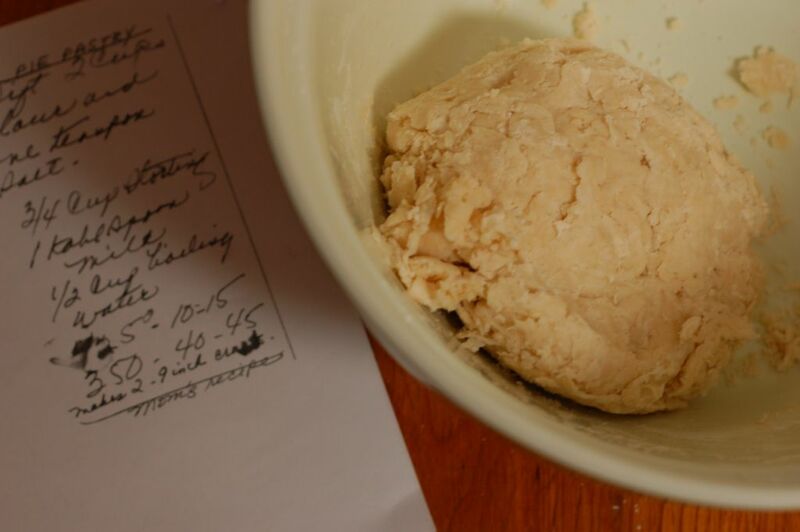 I began by preparing a double batch of my grandmother's crust recipe. 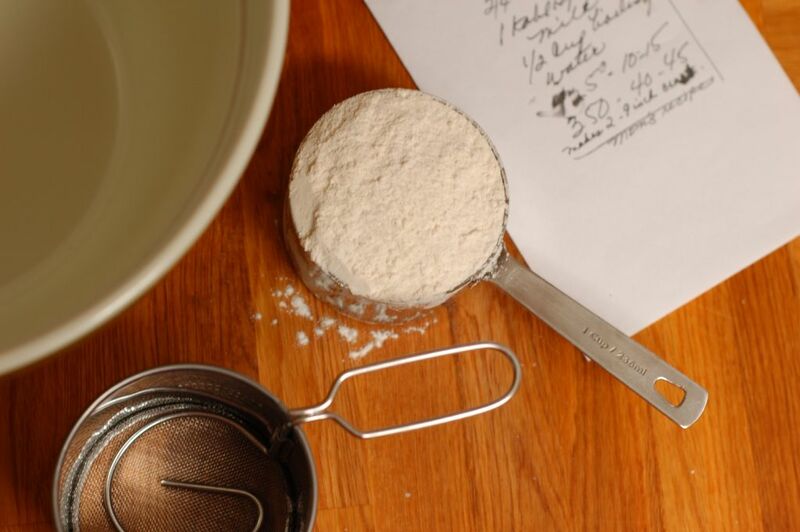 I find this particular recipe to be counterintuitive to most everything I have learned with regard to pie crust in that the usual suspects - flour, salt and shortening - are paired with some very unique characters - namely, milk and boiling water. While nearly all others stress the importance of using cold, if not frozen, fats and liquids, Grandma goes against the grain. I rolled out the first half of the dough to create the bottom crust and carefully transfered it to the pie shell. Then, I trimmed the excess and fluted my way around the perimeter of the pie by delicately pinching my left thumb between my right thumb and forefinger to create a series of V's. While the crust chilled, I combined a generous amount of sugar, a bit of flour and just a pinch of cinnamon to thicken the cherry filling. 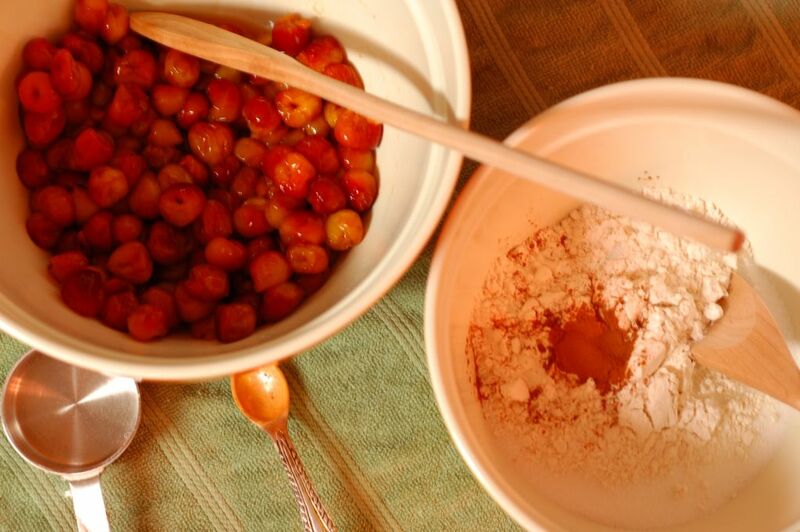 In a separate bowl, I added almond extract to the thawed cherries before tossing them lightly with the dry ingredients. The result was a slurry of sugary cherry slush. I may or may not have snuck a couple of cherries at this point - just for quality control purposes, mind you. But, my heart sank as I slid the entire bowlful of filling into the chilled pie shell. It was at this point that I realized that skimping on the cherries (the recipe called for four cups and I had just over three) caused the filling to reach only 2/3 of the way up the pie tin. Unfortunately, this made the fluted edge I had spent so much time shaping look completely ridiculous and a bit empty. Then it struck me - I could rework the edge using my pastry wheel. So, with one fell swoop, I cut off all of my hard work. When it was said and done, I felt confident that the risk was indeed worth the reward. I brushed the exposed crust with an egg wash before adding a dusting of raw sugar for texture and shine. Then, into a "hot" oven (per Grandma's directions) for forty minutes and out she came - a beautiful, bubbling cherry pie. 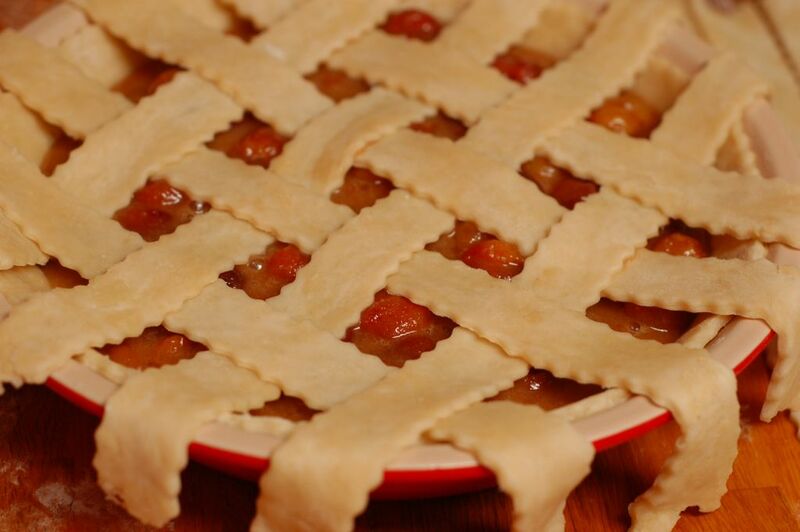 I vividly remember my dad reminiscing about his own mother, my Grandma Nita, baking peach pie when he was just a boy. As the story went, his baby sister, my Aunt Sherry, would cut the first slice while the pie was still warm from the oven, staking a claim on all of the fruit filling that ran into her empty section of the tin. My kind of girl. In keeping with tradition, I think I am going to slice this one while it is still warm, too. And I hope I made you proud. "When you die, if you get a choice between going to pie heaven and regular heaven, choose pie heaven.